The internet has made it easy for small businesses and aspiring entrepreneurs to get a hold of the resources they need. It doesn’t matter if you need an email marketing service, a website builder, a keyword research tool, or cybersecurity. If you know where to look, nothing can stop you from turning your online business idea into a reality. You could even acquire the manpower you need to accomplish your online goals. With the rise of the gig economy (temporary work), there are always freelancers who can fill the knowledge and skill gaps in your would-be business at a competitive price. In this article, we’ll show you the ways to build, manage, and supercharge the productivity of your remote team. Hiring freelancers may not be as expensive or tiresome as building an in-house team of professionals. This, however, doesn’t mean you should keep posting job listings in freelancing marketplaces with reckless abandon. It’s not just about understanding what virtual assistants, SEO consultants, communications experts, or whatnot do — it’s about determining the value that a certain individual can bring to your business in terms of skills, experience, and culture fit. For example, if you plan to establish a youthful and humorous e-commerce brand, consider freelancers with wacky profile descriptions in freelancing marketplaces. Have a conversation with them and look for “intangible” qualifications, such as a go-getter attitude, coachability, and self-confidence. You know you found the perfect fit if you barely plan how to construct your email responses. If you often have to think twice about whether or not you’d offend or confuse them, you’re probably better off with someone else. Since your team of freelancers will work most — if not all — of the time unsupervised, you need to be equipped with the right tools to track tasks and foster better communication. Having a lightweight, online collaboration tool like Trello is a step in the right direction. Put simply, it allows you to organize tasks into cards and consolidate them into lists and boards. Once your task cards and boards are created, Trello allows you to invite other users, assign tasks, and set deadlines. Users can then submit attachments, leave comments, move cards, and invite others — depending on the permissions you grant them. Another piece of software you need for your virtual workplace is a secure messenger, which will allow you to communicate with your freelancers on demand rather than waiting for their replies on Trello. Brosix, for example, is a desktop messaging application that has all the features you need to keep your freelance team on the same page. It allows you to send files, make video or voice calls, and share sensitive information, such as passwords, safely — thanks to its end-to-end encryption capabilities. What makes Brosix different from most online communication tools for businesses is the degree of back-end control it offers. 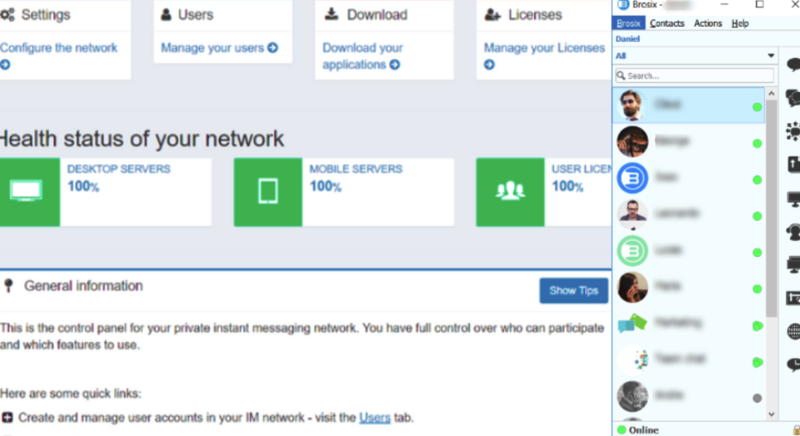 It allows you to manage users’ accounts in your network, view past conversations, change the application’s logo, and more. Brosix can also supercharge the collaboration in your team with features like screen sharing, broadcast messaging, interactive whiteboards, and chat rooms. This will make it significantly easier for you to relay instructions to your freelancers or brainstorm ideas for your projects. Ideally, the freelancers you hire should be able to present an up-to-date portfolio that reflects what you want for your business. A candidate may have the exact personality and skill set you’re looking for, but unless they can prove it through previous work samples, hiring them is still too risky. The good news is, most experienced freelancers are likely to offer you a peek at their portfolio even without asking. 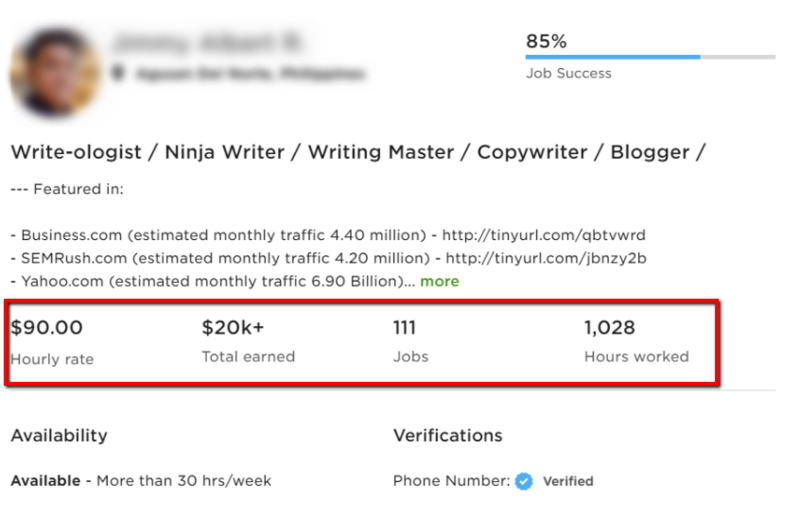 Freelancing networks like Upwork also display milestones and metrics that will help you ascertain if a freelancer will be up to your expectations. While there’s an off-chance, certain freelancers, like content writers, can’t provide samples due to an NDA (non-disclosure agreement), the best you can do is gauge their understanding of your project. Start a discussion about your brand’s vision and objectives, and, based on how they reply, you can form your own judgment. As much as possible, the tasks you assign your freelancers should be in line with their expertise. If they feel hard-pressed to do something outside of their job description, they may end up underperforming or being unable to deliver at all. Besides, delegating tasks they enjoy is the key to ensure they produce quality work every single time. With that said, see to it that you ask them about their strengths and areas of interest during the interview process. Of course, this isn’t to say that there aren’t flexible freelancers out there who can grow on the job and adapt to your changing needs. If they express the willingness to take on a job that they’re not comfortable with, then, by all means, give them a shot — you never know if you’ve discovered a diamond unless you expose them to pressure. Although freelancers should be able to move on from contracts and be in charge of their own careers, it’s in your best interest to find individuals who are there for the long haul. Remember, replacing freelancers comes with the costs of downtimes and onboarding. Freelancers who are familiar with your processes and vision also tend to be more productive than new hires. To earn their loyalty, you need to show them that there’s enough room to grow in your organization. It doesn’t have to be related to the possibility of rate increases — you just need to show that you care about their development by providing support, encouragement, and constructive feedback. Finally, don’t skimp on showing your appreciation for their contributions. Make them feel valued by actively requesting their feedback and offering your assistance in any way you can. The strategies above should be a starting point to help you successfully manage your freelancers. 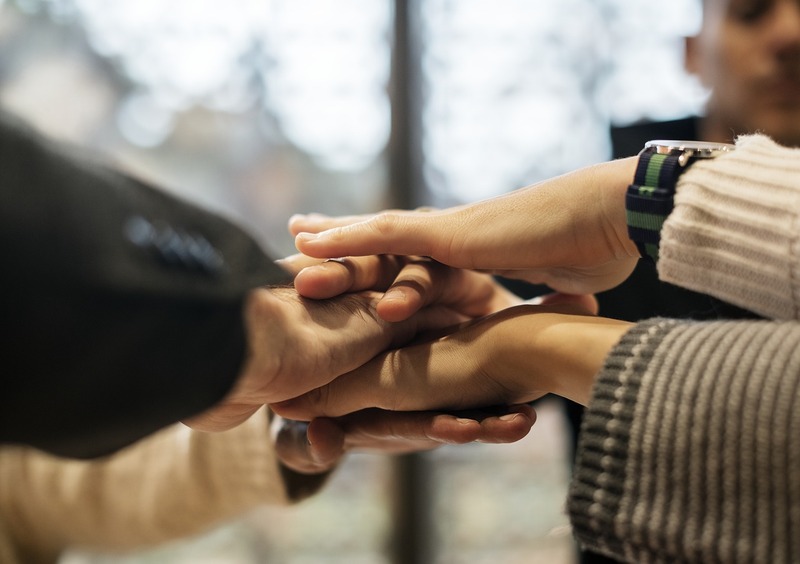 There’s just one last element you need to incorporate if you want a freelance “super team”, and that’s none other than mutual respect. At the end of the day, you need your freelancers just as much as they need you. Respect them by setting reasonable expectations and listening to their input — they’ll definitely respect you back by fulfilling their tasks reliably and with prudence.